Recently, I was invited to bid on several large flat roof buildings in Phoenix. 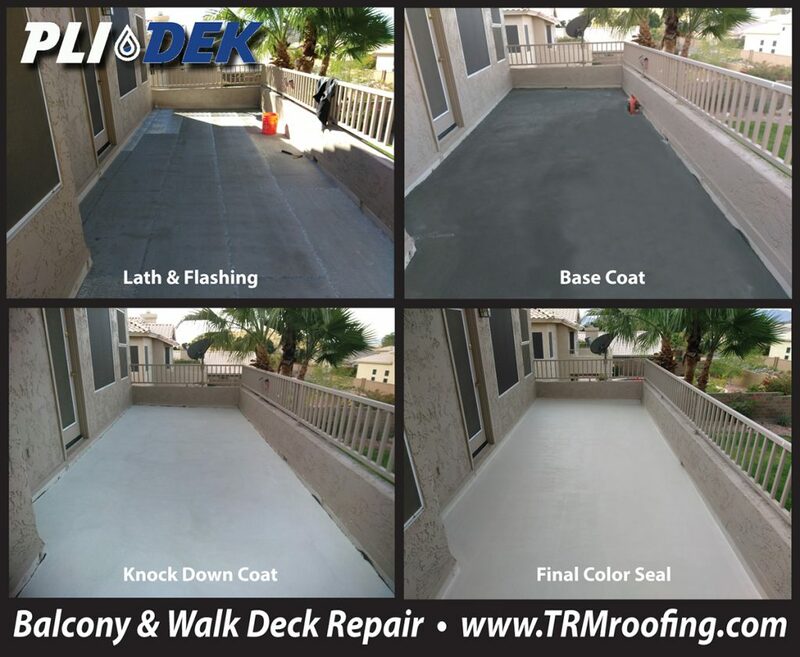 The building owners provided the scope of work and the usual Arizona’s juggernaut roofing contractors submitted their roofing proposals. Since this was not a storm related claim and insurance was not paying the bill I saw an opportunity to present my APOC Roof Restoration System. The proposal was for the saving of an old built up flat roof. 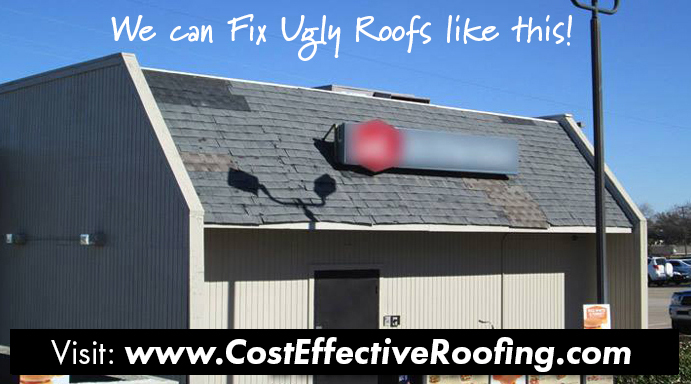 Most Phoenix Roofing Contractors don’t like the saving older flat roofs. 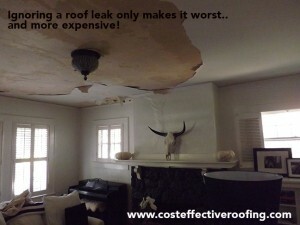 In my humble opinion they would rather sell a tear-off and new roof, than mess with saving a roof. Besides, most roofers know little about restoring a roof. The advantages of a saving older flat roofs. First, the obvious is that saving an older flat roof is less expensive. Second, it is considered roof maintenance and has huge tax advantages. 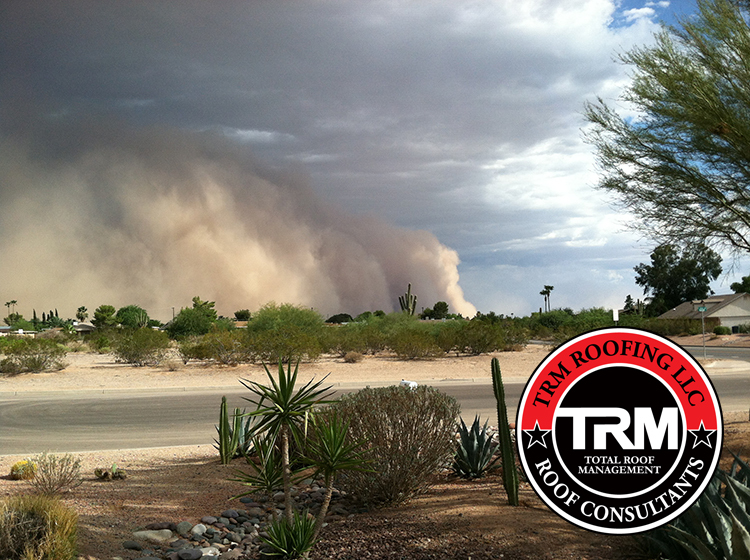 Third, there is no disruption to tenants or occupants during the roofing proces s. And lastly, roof restoration is considered “Green”, plus little to no real roofing debris to affect the our Arizona land fills.